In this article we showcase the best Free Tumblr Themes we have been able to find. 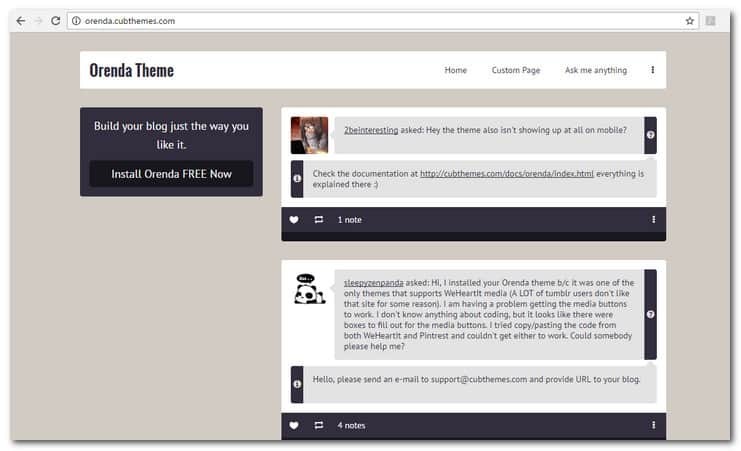 If you are into micro-blogging or new to Tumblr, you need to take a look at this post on the best free Tumblr themes. Old timers know that with Tumblr, you can share everything easily. You can post images, text, links, quoutes, videos and music from phone, desktop, browser or email and customize everything from HTML to theme colors. If you are a newbie looking for Tumblr themes, Tumbler is the most popular microblogging service and social media network in the world, which allows users to share media type and short form contents. Countless blogs and active monthly users share content with other Tumblr users on a daily basis. With the platform, it is easy to follow everyone and create communities around niche related content. In the most simple explanation, Tumblr will allow you to scroll without letup for hours on end. As with Reddit, Tumblr can take a lot of time to scroll. The experience can best be described as a cross between Twitter and Blogger. If you are looking for the best Tumblr themes but still do not have a firm grasp of the platform, here is the long explanation: Tumblr is a service that will allow you to follow other users and post your own or reblog other content. A “reblog” is similar to a “retweet.” The content will be shown as your “tumblog” and everybody will see the source and from where you reblogged it. However, what makes Tumblr special is that it allows users to add their own contribution to a post. That means that you can add your own content to the original blog each time you reblog. Once you post it, everybody will see what you contributed. Instead of comments, which is common in a regular blog, discussions are carried out through continuous reblogging. With this feature, the conversation is seen as part of a post. To enhance the Tumblr experience, the Tumblr theme was created. 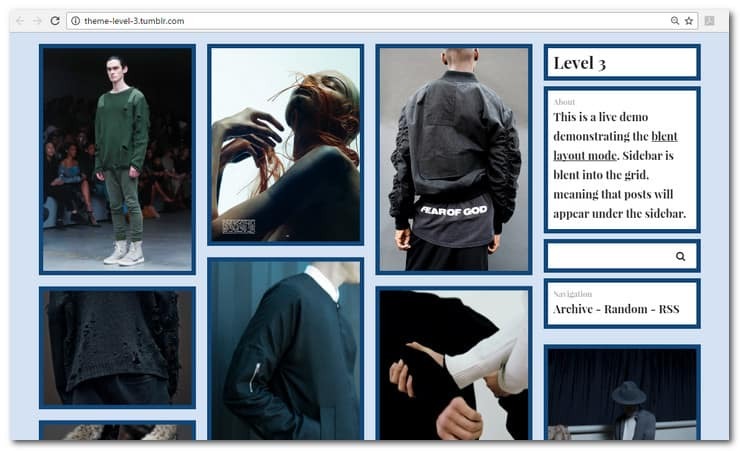 Many Tumblr layouts are both stunning and customizable. 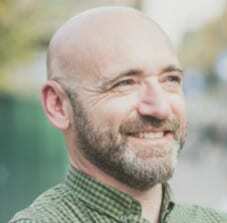 They are backed by infinite scroll, flat look and responsive designs. It is also common for themes for Tumblr to have ingenious grid designs with excellent customization features. If you are a microblogger, you should already have a short list of the most awesome Tumblr themes on the internet. You can choose from single column Tumblr blog themes that come with infinite scrolling to multicolumn layouts that can also be scrolled endlessly. And since Tumblr has a huge community of users, your website can soon have widespread followers online. Tumblr is filled by a spectrum of content that range from Sherlock Holmes fan pages to funny pictures of cats. The simple interface that characterizes Tumblr makes it very attractive to the young generation. It provides them with the freedom given by a blog along with content curation found in a social network, rolled into one package. Take a long and careful look at the cool Tumblr themes we have lined up for you. These are the best free Tumblr themes for expressing yourself and creating personalized content. If we have missed something, feel free to tell us so we can add your personal favorite to the list. This Tumblr theme comes with a thick user experience approach. Its straightforward design will allow users to browse directly on your blog. Level also uses Ajax popup for reading content without the need to reload. The theme has a fully responsive layout, which will make your website look awesome on mobiles and tablets. Level has been designed to make your website easy to navigate. It comes with Particle backgrounds, which is an optional effect that shows cool animated particles as background. The theme also comes with 5 layout options, which will allow you to select from 5 unique template layouts with the same set of codes. Level has an optional infinite scrolling feature that will automatically load posts endlessly. You can reload a single post page onsite without reloading the page. 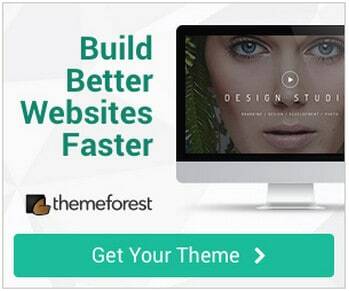 Basic simple starter theme will have your blog operational in seconds. The theme is pixel perfect and comes with a responsive layout. It is powered by the most modern web technology to make the theme available no matter what screen size or device you use. 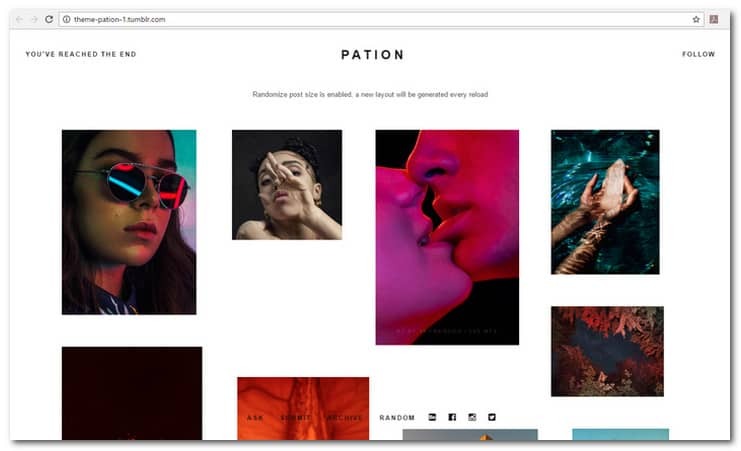 Pation is a Grid theme for Tumbler that is incorporated with a minimal grid design and sticky navigation. Once you turn on the Randomize Post Size option, the theme generates a new layout for each reload. 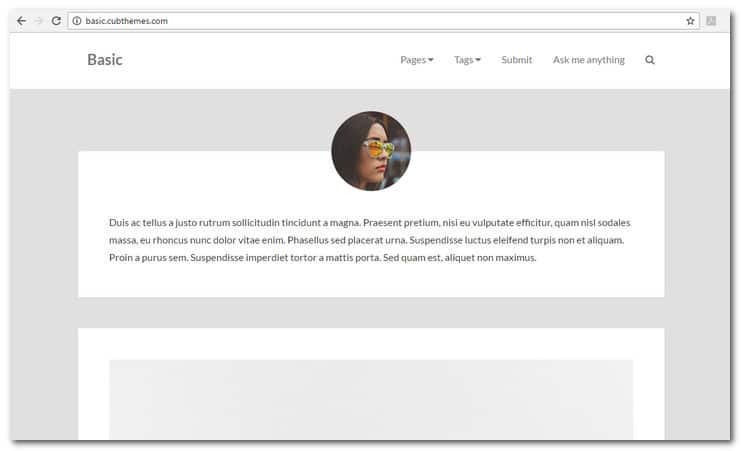 Aside from this unique feature, the theme also has 10 social links, more than 45 font options and 3 hover styles. In addition, Pation will also allow you to customize the post gutter and size, as well as popout the ask and submit box. The Randomized Post Grid feature of this theme can be turned on and off. With its infinite scrolling feature, posts are loaded automatically as soon as the reader reaches the bottom of the page. A pleasant loading effect has also been added to the feature. 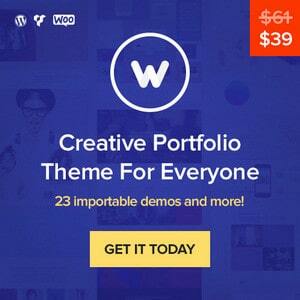 This theme will allow your creativity to pour out endlessly. It is the perfect choice for designers, photographers, writers and artists. 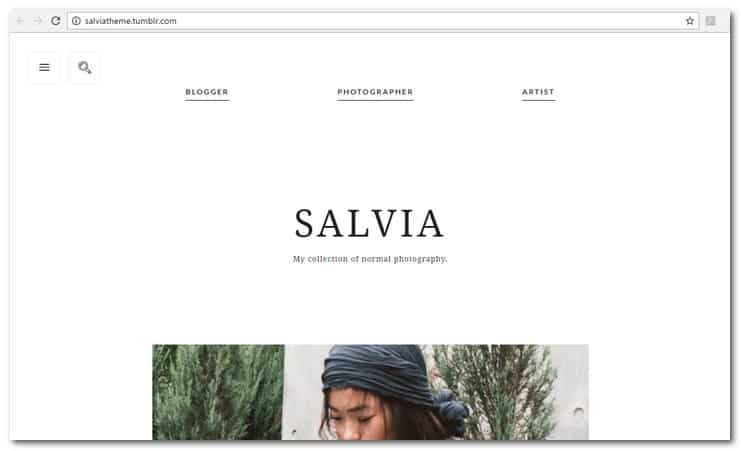 Show off your creativity, gallery style, with Salvia Tumblr theme. Salvia comes with a stunning hidden menu for avatars and links. You can choose from 4 unique layout styles. You can have a one column blog or stretch things out a bit. Just select the layout style that is most appropriate. The theme was created for readability and writability. It has been made as minimal as possible to provide more focus on your posts. However, in spite of its minimalistic design, Salvia provides a variety of colors for your selection. The theme is compatible with all modern browsers and provides a lot of options to make it easy to customize your blog. These include fonts, color, spacing and image placement. Orenda is described as so advanced it might be considered a framework. It has a flexible layout that allows almost everything within the theme to be customized. You can change sizes, positions, shapes and setup your website the way you want. Orenda supports all post types in Tumblr. With its column control, you can create as many as 7 columns. Orenda allows sub themes to be created, although the package already have some layouts included with it. The more than 60 image and color options can be used in creating sub themes through the Custom CSS option. The theme also comes with Social Feed custom plugin, which will allow you to use social feeds. You can display 7 social networks in your blog directly. Other features of the theme include FlexSlider, social buttons, border radius control, sticky sidebar, post tags, post types, image/link colorbox, Google Analytics, Disqus comments and more. This Tumblr theme is very customizable and comes with robust coding and smart sticky sidebar, which sticks sections that follow the height of the sidebar. Carter has a clutter free design. With this theme, you can greet users with a great and clean browsing experience. The theme is light in weight and cleanly built. With this feature, your visitors, will be able to scroll your website effortlessly and without limit. It is also incorporated with smart sidebar and fully filterable posts that organize your content through tags. The post filters that are included with Carter are embedded in the custom panel so you can organize your posts via tags. To give your website more appeal to visitors, the Particle Background Effect was added to the theme features. With this effect, you will have an animated particle background for a distinctive and cool effect. This feature is optional. Observer Tumblr theme is created to provide more attention to your text, music and images. It features a fluid layout that will look great on Androids, iPhones and iPads. With this theme, you have the option of a couple of header designs. It will allow you to customize colors, change fonts and upload a header image. The theme will also allow you to choose from regular size to extra large photos. It comes with Disqus comments support, Typekit support and Google Analytics support. 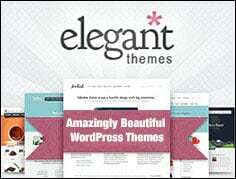 Other features of this theme include all post types, custom images, custom colors, high resolution and tags. To see the theme in action, visit the demo page by clicking on the product link above. Melvin was created as a photo stream theme. You can use it to build a great photography showcase online. The elegant and modern layout of the theme cancels all distracting elements in sight giving more focus on the most important part of your website, which is your content. The theme features infinite or endless scrolling to provide your visitors with never ending content. The content width can be adjusted into 5 variations so how large your content will appear is in your hands. The theme also has a switch sidebar slide out button for adjusting the sidebar slide out button position to any corner. Other features of this theme include infinite customization options and Instagram feed. With the custom options, you have more than 70 choices to do almost everything. The Instagram feed will allow you to showcase your feed directly on your blog page. Indy is a minimal, elegant and stunning Tumblr theme that is easy to setup. With Indy, you will have a blog that will look really amazing. Its carefully selected fonts, clever design options and impressive layout provide all the things that you need for a stunning blog with less effort. With its small but robust collection of options, you will have the power to make your blog look brilliant easily. Indy is also mobile friendly so your creativity will shine everywhere. The theme has a perfect cutting design that is both stunning and stylish. it is backed with an easy support so you do not have to contend with complex fora. Just tweet or email what you need and spend more time on your blog. The main features of Indy include quick and easy customization, responsive layout, minimal modern design, 2 or 3 column grid, single column layout, fresh and clean icon style, huge background image support and more. Persona is a great Tumblr theme for business or personal blogs. 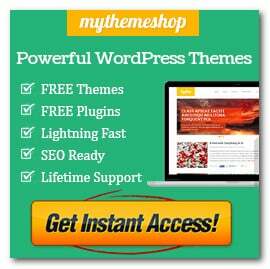 With this theme, you can highlight your personal in a functional and beautiful manner. The theme is easy to customize and comes with minimized features and options that do not need a lot of customization. 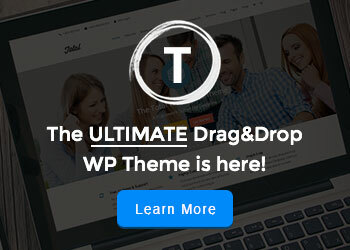 The layout of the theme has been optimized with a fresh plugin. It disabled photos out of viewport thereby reducing memory requirement. Images can be viewed in Lightbox mode when a photo is clicked. In addition, persona also comes with over 30 unique font options, 5 header images upload, change body font, link, description colors/fonts and title customization, description/title font size customization, show/hide elements, social media icons, mobile friendly design, modern browser compatibility, Pinterest, Facebook, email, Twitter and more. Pop Gallery Lite is a theme from Tumblr that is made for galleries, visual portfolios and handcraft shops. It provides a unique possibility of presenting unique thumbnails in the front page. The layout of the theme is clean and beautiful with a distinctive hint of circular thumbnails. With this theme, you can set your Tumblr blog apart from the rest. The theme features a responsive design that is mobile friendly. It has color scheme that is editable with optional infinite scrolling and circular thumbnails. In addition, it is also Google analytics ready. The other theme features include Ask Me/pages support, post types support, HTML code footer and social network links that include Google, Twitter, Facebook, Youtube and LinkedIn. Pop Gallery Lite has an available premium version. This minimal grid theme is made especially for all kinds of creatives. It provides a wide range of possibilities to adjust gutter space and post sizes. Ascent is paralled with 4 unique post loading effects. To make the theme as clean as can be, all components except the content are placed inside a unique slide out sidebar. This sidebar can be adjusted at will to all four corners. Aside from its adjustable Post gutter and width as well as minimal design, Ascent has auto adjusted columns to fit your user screen. If you are not satisfied with the slide out button position, which is the default, you can place it on any four corners. Ascent also comes with loading animations as well as infinite scrolling. Since social media is important to the success of your website, so social icons are integrated with the theme as well, together with photo quick view, logos and backgrounds. Revolve is design for minimalists but created for modernists. It provides a wide variety of sidebar and header design that can be customized in a click. 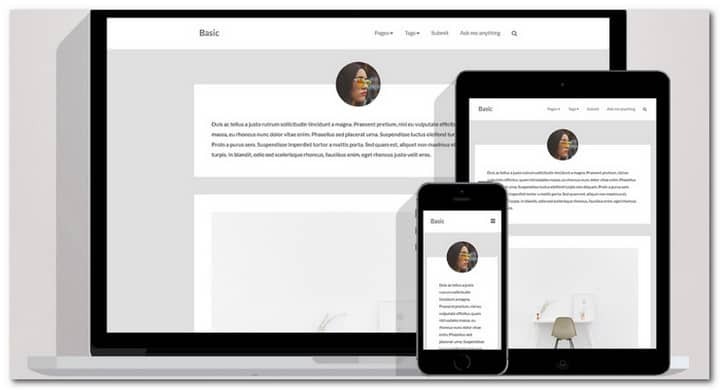 The theme comes with a huge variety of customized options that include adjustable post margin and width, more than 200 Google Fonts, 3 unique photo hover styles and a beautiful cover photo. The theme features a clean and modern appeal that is perfect for the modern minimalist. How your layout will appear is purely your own decision. You can switch from a header to sidebar layout with just a click of the mouse. The beautiful cover photo that comes with Revolve provides your site with a unique personality. The theme post grid in turn will adjust the amount of columns automatically depending on the size of the screen. Legacy comes with a simplified and clean design that highlights content gracefully. It has a unique functioned slide down header, informative and non bloated hover effects and fully featured custom panel that together provides the ultimate Tumblr theme for the minimalist. The theme features a stunning design that is simple yet incorporated with infinite scrolling feature. Its novel slide down header provides a great organization tool while the switch column counts provide 2, 3 or 4 column options. The number of columns is entirely in your control. With Legacy, you can highlight posts by doubling the width. You can do it by just tagging the post with #large. Legacy also comes with Photo Hover Style, which is composed of 3 unique styles that comes with a centric design. Each style comes with particular functionality. Alumnia is a very elegant design that is coupled with a strong custom panel. The result is a stunning tile based design that provides great simplicity that is refined by a gradient image overlay, versatile layout, multiple photo hover styles and Twitter feed. The versatile design of the theme will allow you to switch sidebar positions to both sides of the grid. You may even blend it with the grid. The adjustable columns that come with the theme allow switching from two to 4 columns with just a couple of clicks. If you have vital information to highlight, you may do it through the sticky sidebar, no matter if it’s a description text or social feed. The theme comes with infinite scrolling, which generates new content automatically as the user reaches the end of your blog. The theme also comes with more than 70 custom options, which are all purposeful and robust. Stamp is a versatile grid template that is minimalist in design and incorporated with sidebar and header versions. The layout is a clean and classic design that will allow you to customize post margin and width. Stamp has more than 20 font types, infinite scrolling and 3 photo hover styles. Stamp has been designed with focus on details. It has an adjustable layout and infinite scrolling feature, which will make it easy for visitors to browse your blog. The theme also has photo quickview, which is a lightbox feature that allows more convenient photo viewing. The theme is color customizable too. You can change colors easily to fit whatever style you want through the customize panel. The template comes with Instagram Feed that is very convenient for sharing photos. This is a simple and clean photography theme that you can use for all kinds of blogs. It supports both one column layout and responsive multiple layout. To make it easier to surf your blog, an infinite scrolling feature has been added with the package. However, you may also paginate your blog for easy monitoring of your posts. The theme will work with most browsers include Chrome, Opera, Internet Explorer, Firefox and Safari. Wicked comes with a number of options to make it easy to customize your blog. These include spacing, image placement, color and fonts. If you want, you can make your images more minimal or enable the caption to become more descriptive. All mobile layouts of the theme has been customized to allow blog viewing anywhere on a mobile device. This is a theme that provides a huge spectrum of features while maintaining a fresh and simple design. However, inspite of its simplicity the theme is quite effective. Other Basic is compatible with Google Fonts. It provides the options of centering or left aligning all contents of the website. The color palette that is incorporated with theme is fully customizable. You can how or hide titles, post meta data, description and log with just a toggle. Other Basic comes with all post types support. You may also hide the source of reblogged articles. This is a split layout design that is created with finesse and panache. The hybrid design provides a great solution for blogs and personal websites. It has infinite scrolling feature for unlimited viewing of your content. For easy browsing and quick view, you may simply click on the posts. You can share, like and reblog posts directly from your homepage. In addition to the abovementioned benefits, you can also add Instagra and Twitter feeds, enjoy all post types support, responsive design, more than 15 social media icons, modern functionality and animations and more. In addition, Chale also has modern browser compatibility, iPhone, Mac and iBar compatibility and many more. Visit the demo page by clicking on the product link above. Simplify is Tumblr theme that features a sticky navigation among others. You can navigate anywhere on your blog through the sticky navigation feature, which follows as you scroll the webpage. It also allows users to open the menu anytime. To come back home, just click the blog title. Simplify provides a variety of ways to navigate your website. You may use sticky navigation for searching or navigating through the different sections of your blog. To move between posts and pages, you can use the arrow keys provide by the keyboard. Simplify Tumblr theme has a night mode, which makes it easy to provide full reading experience during the night. With this feature, the screen brightness decreases to accommodate comfort for your eyes. This is done by shifting to a darker hue. Hipster is a premium design that you can use for free. With Hipster, you can customize everything within your website including images, avatars, colors, logos, buttons, icons, descriptions, titles, links, features intros, fonts, shapes, toggles and sizes. The theme has been created to be your own. It will allow you to highlight your unique style. Customization can be done through the Customize Panel. You can do it even if you do not have coding knowledge. With this theme, you can set the scene by showing a huge header image. The first post and avater can be overlapped for more depth. A maximum of 5 header images can be added at random for every page load. The header will adapt to all screen sizes. The other features of this theme include sidebar, one column blog, sticky posts, keyboard navigation, Instagram Feed and many more. I really love the Hipster theme, it’s one of my all time favorite 🙂 I created a free Tumblr theme here: https://www.softwarefindr.com/reviews/gosimon-tumblr/ that I think would serve a great additional resource for your readers. Cool collection buddy, I liked wicked photography theme. Alex, this is a really great article, thanks for the share! The one thing I would say about Tumblr themes is that they must be relevant to the blog itself. It sounds obvious but there is nothing more off-putting as a reader than an irrelevant theme.